Sweden's Andreas Granqvist scored a penalty in the second half to condemn the Taeguk Warriors to defeat. 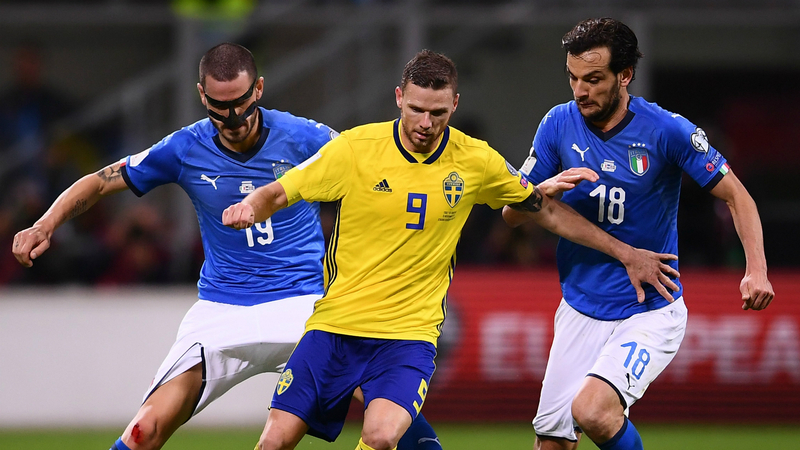 Defender Andreas Granqvist netted a second-half penalty as Sweden kicked off their campaign at the ongoing 21st edition of the FIFA World Cup with a 1-0 triumph over South Korea in Group F here at the Nizhny Novgorod Stadium on Monday. "I was pretty sure", Granqvist said of the wait. "We got the penalty and then we were just fighting until the end". Salvadoran referee Joel Aguilar initially waved the Swedes away, before being called to consult the Video Assistant Referee system. However, after a VAR review of the foul on Claesson from Kim, the referee eventually gave the penalty and there was delight from the men in yellow. Sweden is now tied for first place in Group F with Mexico, which beat Germany 1-0. Sweden and South Korea have faced each other only thrice in global matches. Hwang Hee-chan spurned a glorious opportunity late on, heading wide from 10 yards out, as Sweden ultimately held on for a precious three points. Sweden had been accused of spying on a Korea training session ahead of the game. South Korea's defense is comprised of right back Lee Yong, left back Park Joo-ho and center backs Jang Hyun-soo and Kim Young-gwon.